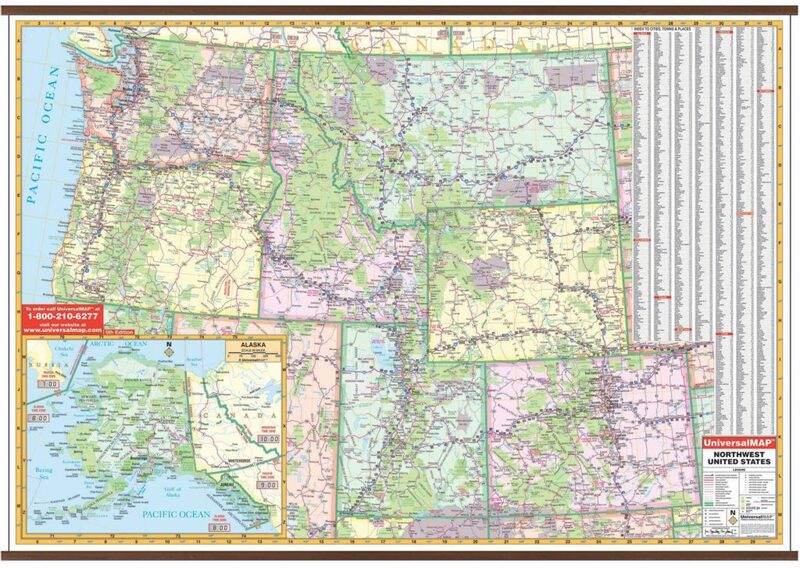 The 3rd edition Wall Map of the North Western United States published by Kappa Map Group measures 65” W x 46” H at a scale of 1” = approximately 23 miles. Mounted on executive grain wood grain framing rails using a laminated surface that is both markable and washable. Indexing is on the face of the map. The area of coverage includes the following states: Alaska, Colorado, Idaho, Montana, Oregon, Utah, Washington, and Wyoming. 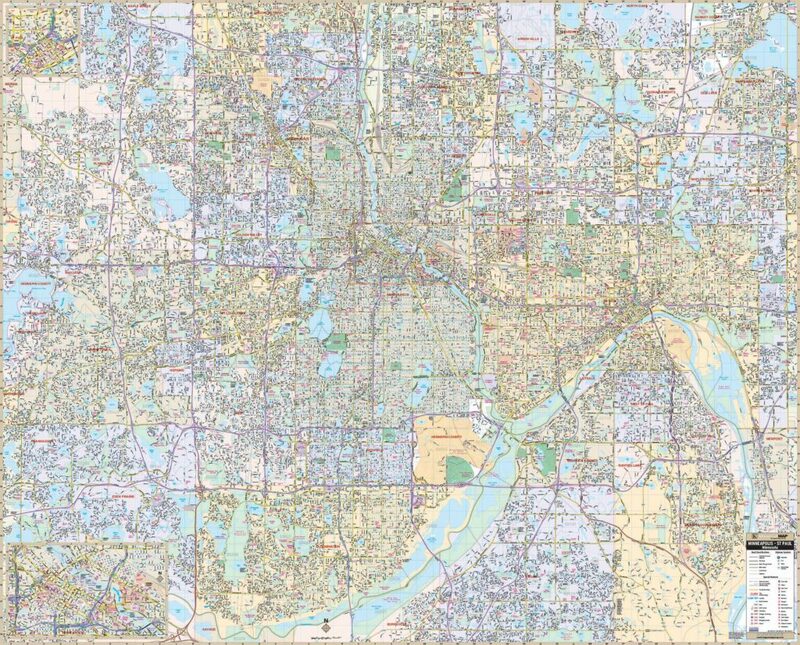 The boundaries are as follows: North: includes Vancouver, British Columbia, and Radville, Saskatchewan; South: includes Overton, NV to the panhandle of Oklahoma; East: includes Radville, Saskatchewan to the panhandle of Oklahoma; West: to the Pacific Ocean. Includes an inset of Alaska. 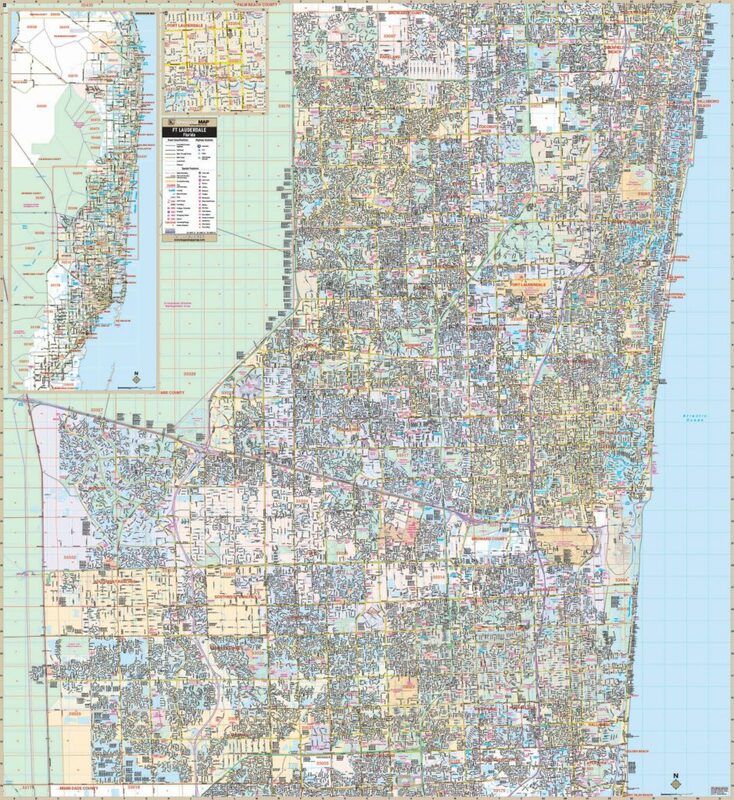 Map details: state highways, interstate highways, freeways, rivers/lakes, national forests, mountain ranges, cities/towns, state lines, time zones, and longitude/latitude lines. 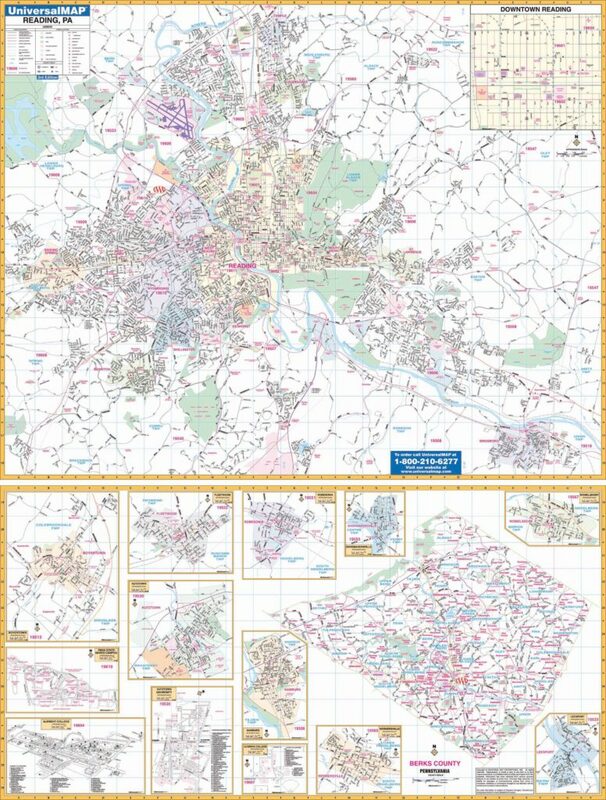 Railed wall maps can be turned into pull down maps on spring rollers for an additional $30.